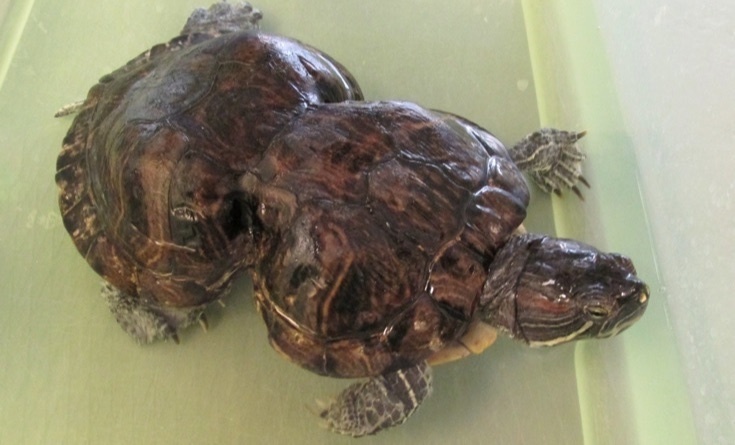 MMG's English blog at PMCurie | Meet the peanut-turtle! This entry was posted in 4e-3e, Older students and adults, TEXTS and tagged animals, environment, nature. Bookmark the permalink.